KT, SKB, LG U +, etc., are the leading telecom operators in Korea and we have continuously provided the state of the art products and solutions to those flag ship companies as their partner of choice. We have built similar success stories in selected countries such as Japan, Taiwan, Vietnam, Thailand and India but are at the stage where expand our global reach to other countries and regions after creation of DASAN Zhone Solutions which is our parent company headquartered in US. 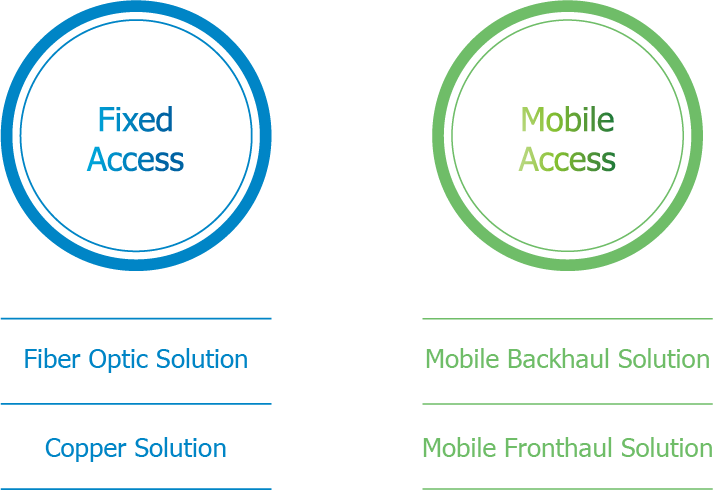 We provide end-to-end solutions for communication service providers from Core-edge to Access and terminal in broadband access and mobile network areas. Since commercializing Frame Relay Router for the first time in Korea in 1998 and Linux-based Router for the first time in the world in 2000, we have been leading the wire / wireless communication equipment technology through continuous research and development and have been operating research centers in China, India and Vietnam. Our unique portfolio covers FTTH, Ethernet Switch and Mobile Backhaul for high-speed Internet. We continue to expand new product and solution development challenge into new areas such as PTN and SDN and provide more advanced solutions for telecommunication companies. Since its incorporation, DASAN Network Solutions has provided innovative and future proof network products and solutions to the major Korean telecommunication operators namely KT, SK and LG U+ whose nationwide broadband and mobile network performance and infrastructure technology have inspired other nations’ broadband policy and strategy. With the successful track records in Korea, we have proactively expanded our business territories to other markets globally. 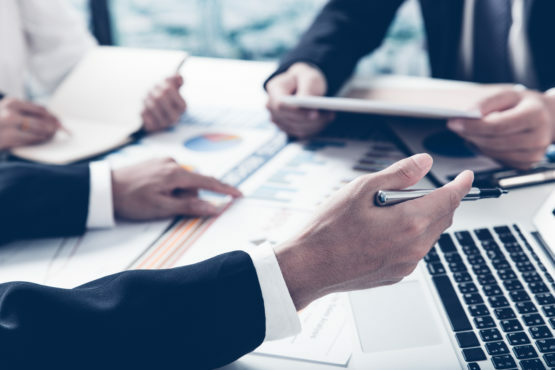 We provide the tried-and-true high performance products and solutions to key customers and partners in Japan, Taiwan, Southeast Asia, West Asia, and other regions.